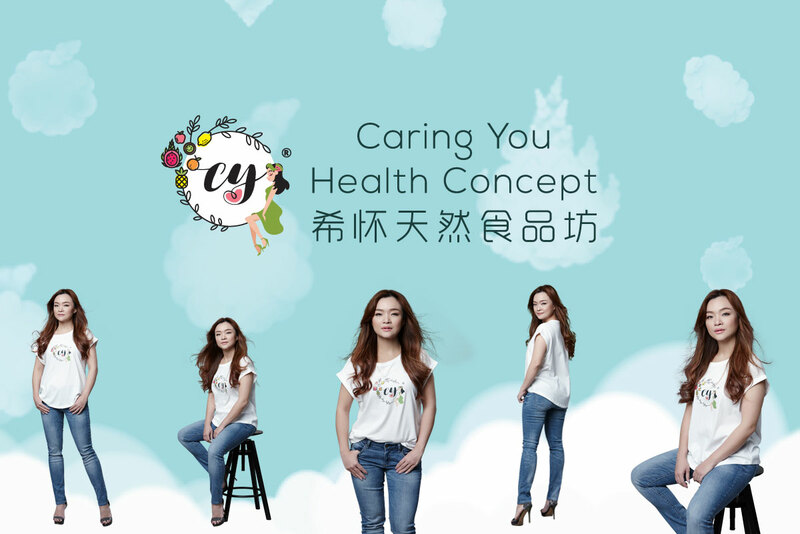 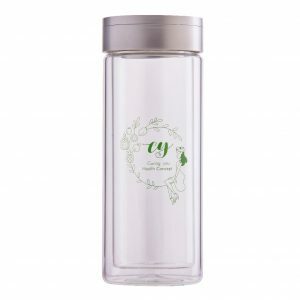 Caring You Health Concept – Caring You (CY) Health Concept is a natural beauty and food workshop, which is a specialised shop in selling beauty and health care supplies. 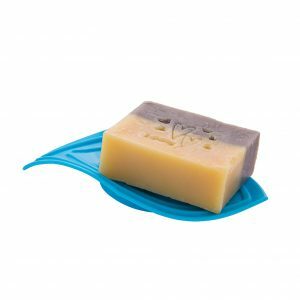 Our CY Handmade Soap made from the goodness of natural oil, noah and milk. 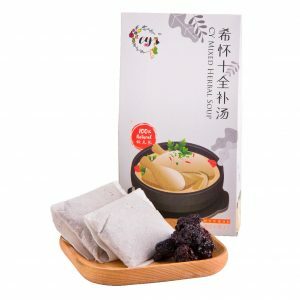 Need not for hours to prepare delicious soup for your loved ones, family and friends. 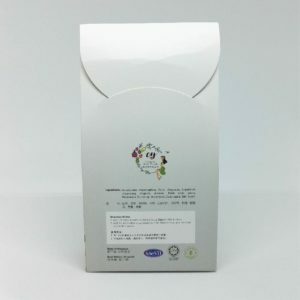 Make your own excellent homemade herbal soup with some inexpensive ingredient and ours unique CY Herbal Soup bag! 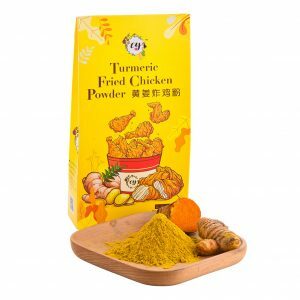 Our CY Turmeric Fried Chicken Powder enables you to cook delicious and scrumptious fried chicken with hassle-free and effortless! 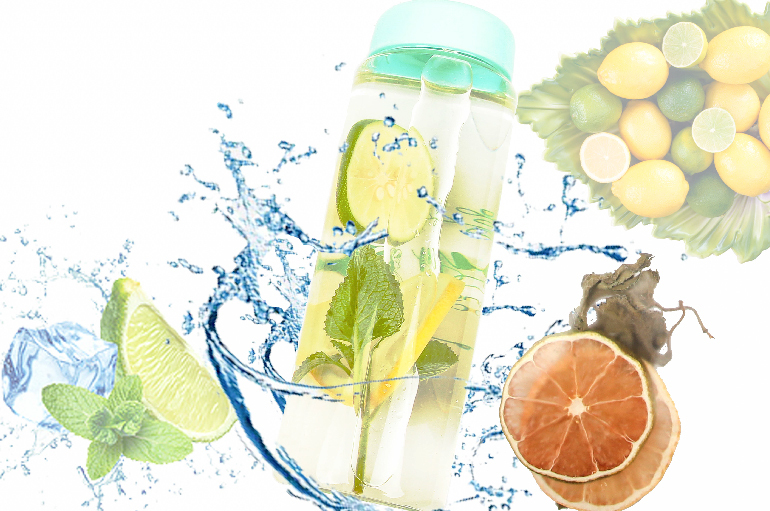 Only dip and fried. 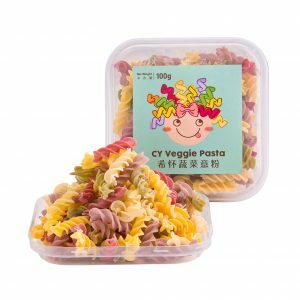 Organic pasta perfectly made for baby and definitely will be one of the mummy’s choices. 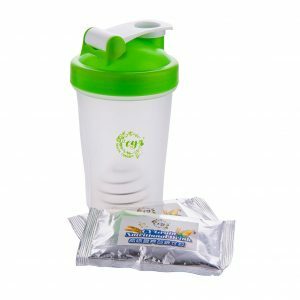 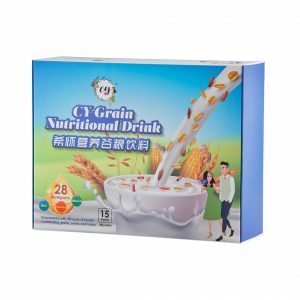 It’s made from varies organic fruit and vegetable which can provide additional nutrient for babies development and growth. 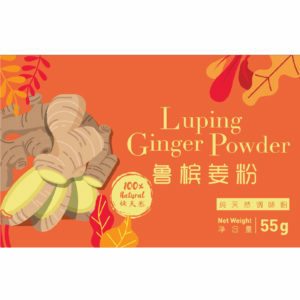 CY Ginger powder is made of 100% pure Luping Ginger. 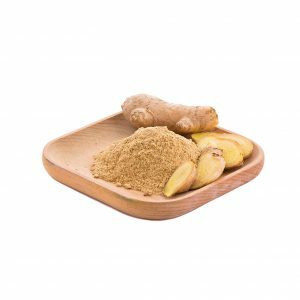 Luping Ginger Powder contains a lot of health benefits, with intense flavour and strong aroma. 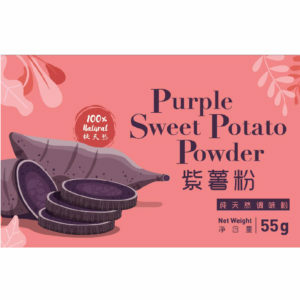 Y Purple Sweet Potatoes is healthy food powder which 100% made of pure purple sweet potatoes powder. 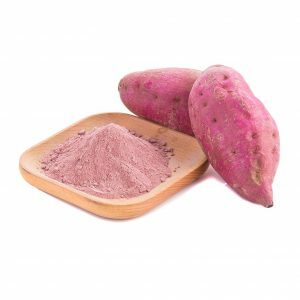 Our Powder is lab tested with No artificial flavours, No added MSG, No preservative, No salt & sugar and No colouring to ensure everyone can absorb the real purple sweet potatoes nutrients. 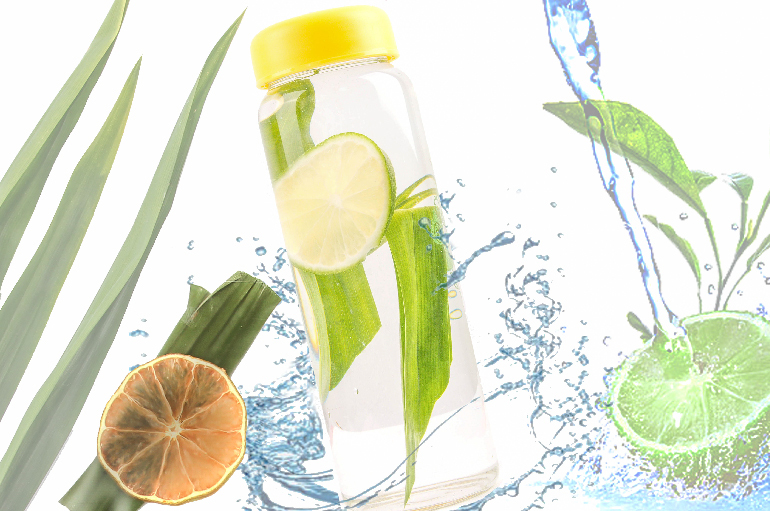 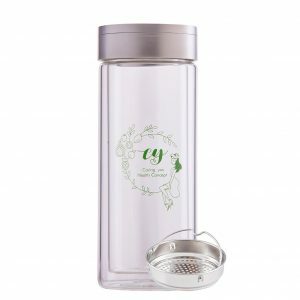 We are selling healthy dehydrated fruit beverages, natural nutrition foods, handmade products & custom made premium gifts. 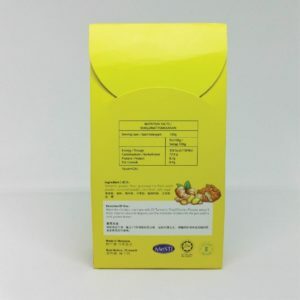 No 24, Jalan Istimewa 5, Taman Perindustrian Cemerlang, Ulu Tiram, Johor, Malaysia. 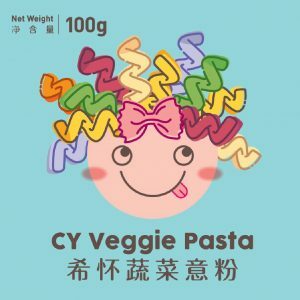 © Copyright 2019 Caring You Health Concept (M) Sdn Bhd All Rights Reserved.